The UNESCO Journalism Curricula is a generic model that can be adapted according to each country’s specific needs. It takes full cognizance of the social, economic, political and cultural contexts of developing countries and emerging democracies, highlighting the connection between democracy and journalism and arguing for a more cross-disciplinary approach within journalism training programmes. 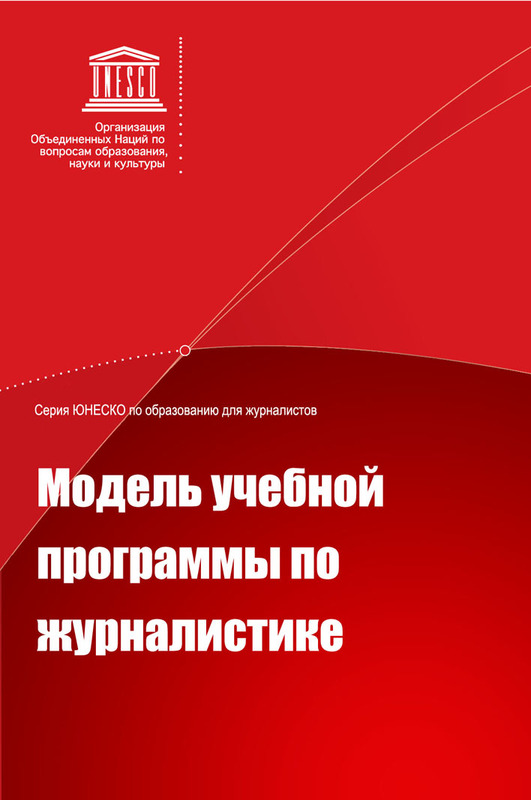 The curricula is now available in Russian.